Is the first organization dedicated to comprehensive standards for the marijuana industry. Standards follow marijuana products through plant cultivation, testing and packaging. Accredits these Cannabis professions - Cultivator. Laboratory. Dispensary. Practitioner. Has created the highest level of organic standards for marijuana. Has created the most extensive Cannabis quality and purity testing standards. Requires detailed Certificates of Analysis are made available to the public. Provides assurance of Client Rights. Provides assurance of Corporate Transparency. Supports the cooperation of academic study and empirical knowledge. Has no financial investment in the Cannabis industry beyond this initiative. You know the Cannabis has been grown and tested to the highest quality and purity standards. You know the Cultivator growing that Cannabis is exceptional. You know the Laboratory testing that Cannabis is committed to verified assay procedures. 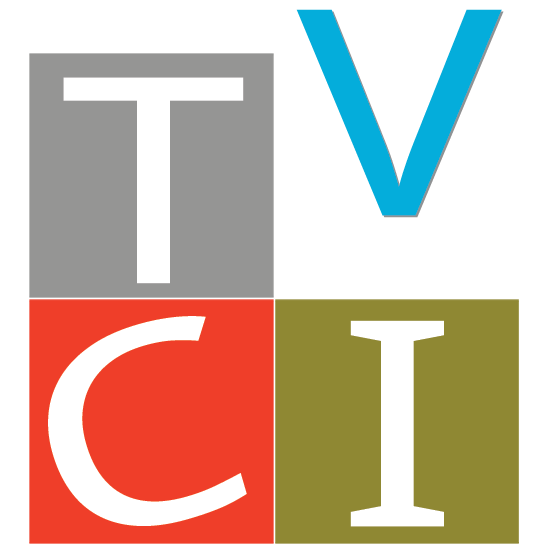 You know the Dispensary displaying the TVCI logo prioritizes marijuana quality and purity. You know the Health Practitioner displaying the TVCI logo values your health above all else. You know you can access a detailed Certificate of Analysis before you purchase. You know that corporate transparency policies have been undertaken. You know that your rights as a client are respected. You know exactly what you are putting into your body. You know you are looking after your health and well being with Cannabis as Nature intended.